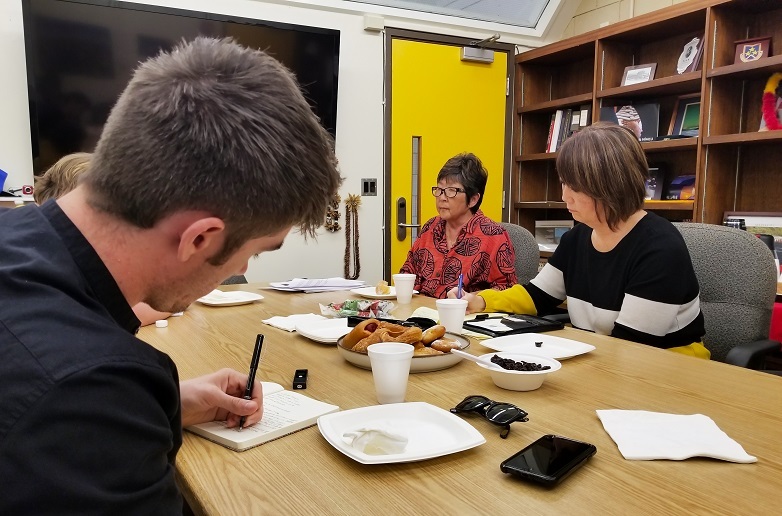 This year at Interim Chancellor Dr. Marcia Sakai’s Spring Media Coffee hour, she went into extensive detail on the progression happening at University of Hawai`i Hilo, especially when discussing the level of efficiency they have achieved and hope to achieve in the near future. One of the main topics she touched upon was the new chancellor coming in to replace her this coming July, Dr. Bonnie Irwin. Coming from California State University, Monterey Bay, Irwin’s past experience is considered beneficial as she takes on the position at UH Hilo. Not only is she coming from a college with a higher attendance rate—CSUMB has roughly 7,000 students, while UH Hilo’s current attendance is at about 3,600— Monterey Bay’s surrounding area is rural and agricultural, and therefore similar to Hilo’s. “Bonnie Irwin is looking forward to working with the faculty and students of our campus. One of her biggest plans she looks forward to is stabilizing leadership, since there are so many interim positions throughout the departments here,” said Sakai. “She has already set up a system in which she asks the community a series of appreciative questions when discussing the campus,” continued Sakai. Some of the questions posed to her included what she found positive about the University of Hawai`i at Hilo, and how she believes the university can move forward in the future.